This deft trumpeter won the Thelonious Monk International Jazz Competition in 1997, and he’s released a string of albums since then — some of them quite strong — but for whatever reason he never ascended to jazz’s A list. Mr. Barrett’s new album is “dB-ish: The Opener,” a rangy collection of electrified original tunes that ought to push him back into the conversation. On its first track, featuring a guest appearance from the guitarist Kurt Rosenwinkel, he cuts a trench between the glass-darkly funk of M-BASE, the layered fusion of Wayne Shorter’s “Joy Ryder” and the jagged melodicism of classic bebop. Every Friday, pop critics for The New York Times weigh in on the week’s most notable new songs and videos — and anything else that strikes them as intriguing. This week, Taylor Swift released a new song (you can read all about it here), Beck put out a fresh preview of his October album and we have samples of four new jazz albums worth a listen. Just want the music? Listen to this Playlist on Spotify here. Like what you see? Let us know at theplaylist@nytimes.com, and sign up for our weekly Louder newsletter here. Melancholy minor keys, subdued dance beats and intimations of dimly lit spaces fill the tracks of Maya Jane Coles, the prolific electronic producer, songwriter and singer whose second solo album, “Take Flight,” is released today. Tucked into its second half is “Trails,” a hovering Minimalist construction of plinking, marimba-like ostinatos, breathy whooshes, house music hi-hats and a sampled voice snippet that might be saying, “May I help you?” J.P. The Canadian post-punk trio Metz goes for a full barrage in “Mess of Wires”: a fast, relentless, walloping 6/8 beat behind two nagging, alternating, rapid-strummed chords with the distortion cranked way up. All the noise half-buries Alex Edkins’s snarling vocals, but words emerge like “silence,” “violence,” “make the sound,” “feels so wrong” and “feels so right,” all crashing to an end in three and a half minutes, like a pop song. J.P.
Five years have passed since Kitty Pryde released “Okay Cupid,” a no-fi dream-pop take on hip-hop that was, depending on your angle, controversial or inevitable. She has released music since then — and also amended her name to just Kitty — but nothing as fully realized as her ethereal new album, “Miami Garden Club.” One of the highlights here is “Sugarwater,” which underscores a fact often shouted down by the loud discourse about her: Kitty is an astute, inventive rapper. She’s just not burdened by it. J.C. This deft trumpeter won the Thelonious Monk International Jazz Competition in 1997, and he’s released a string of albums since then — some of them quite strong — but for whatever reason he never ascended to jazz’s A list. 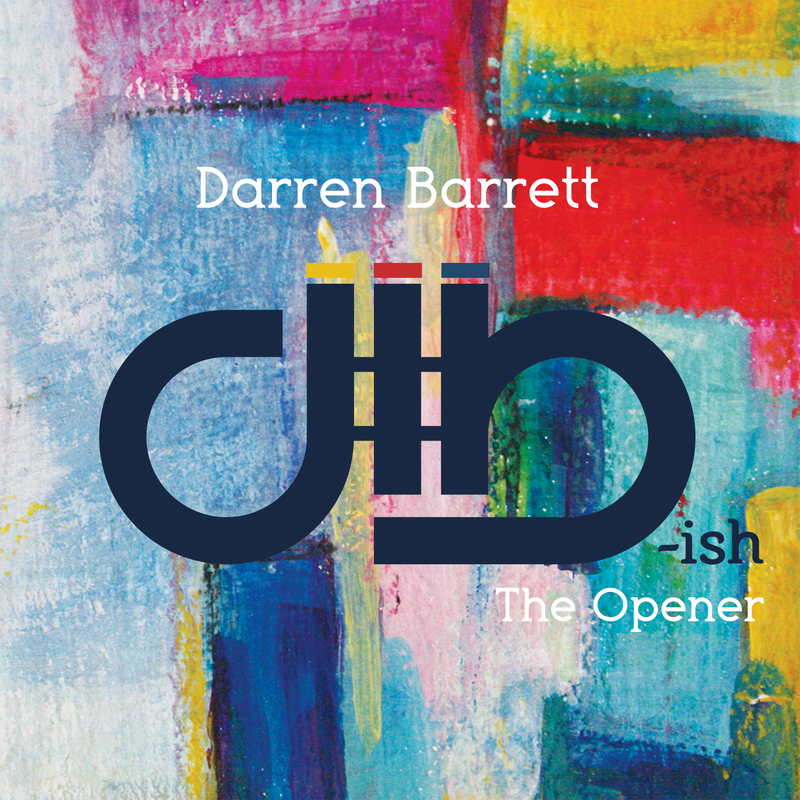 Mr. Barrett’s new album is “dB-ish: The Opener,” a rangy collection of electrified original tunes that ought to push him back into the conversation. On its first track, featuring a guest appearance from the guitarist Kurt Rosenwinkel, he cuts a trench between the glass-darkly funk of M-BASE, the layered fusion of Wayne Shorter’s “Joy Ryder” and the jagged melodicism of classic bebop. G.R. On this pleasantly dissonant collaboration from his new album “Blue Chips 7000,” Action Bronson is back to his familiar absurdist tongue-twisters: “My daughter taught me how to do the Nae Nae/ to Calle 13/ Only compare me to Kevin Spacey.” The beat is lustrous and luscious, and he uses it as a calm platform for inventiveness. Rick Ross, however, takes the opposite tack. He thrives on satiny production like this, and here, he eases into it like an exhale, the sleepy-eyed rejoinder to Action Bronson’s tart darts. J.C.
Dori Freeman makes wildly extravagant vows, rooted in the style of old Appalachian ballads, in “If I Could Make You My Own.” With steadfast assurance, she offers, “I would weather the wind and the rain/I would shoulder your trouble and pain/I would give you the blood from my veins.” The tune is an old-fashioned waltz with a countrypolitan string section and Celtic-tinged electric-guitar countermelodies that have the unmistakable touch of the English trad-rock master Richard Thompson. J. P.
Mr. Wilson was always a gleeful cutup more than a provocateur. The drummer has just released “Honey and Salt: Music Inspired by the Poetry of Carl Sandburg,” and it’s easy to see why he feels common cause with the man who was once known as the American people’s poet. Many of the Sandburg poems included here — either read or sung over Mr. Wilson’s originals, played by a flexible small ensemble — are both affable and irreverent. The disc starts with “Soup,” a blasé takedown of celebrity sung by Dawn Thomson as the band stomps out a caustic blues. G.R. The “it” in the title of the new Luke Bryan song is — wait for it — a smartphone. Plenty of singers use communication technology as a plot point in their music, but to hear Mr. Bryan, 41, sing, on this otherwise effective song, “I get so neurotic about it, baby, ‘cause I know you’re reading your phone” and agonize over what he’s going to see when he unlocks his screen is *flat face emoji*. J.C.
On this cover of Miles Davis’s “So What,” Mr. Mabern’s quintet includes Jimmy Cobb — the drummer who was on the original recording in 1959, for the album “Kind of Blue.” Mr. Mabern, a pianist who also toured briefly with Davis in 1963, turns up the tempo to a sizzle; that means letting go of the piece’s mystic semiopacity, but Mr. Cobb, still irrepressible at 88, replaces it with a splashy vigor. The album, “To Love and Be Loved,” is out on Smoke Sessions. Mr. Mabern celebrates its release with shows through Sunday at Smoke, the Manhattan club that runs the label. G.R.